Thank you to everyone who entered, this was such a popular competition! The SANTORO®'s Willow craft collection is a perfect for creating feminine craft projects inspired by nature. We will be in touch soon to arrange your prize; we hope you will enjoy crafting with your prize and we are looking forward to seeing what you make soon in the project gallery. 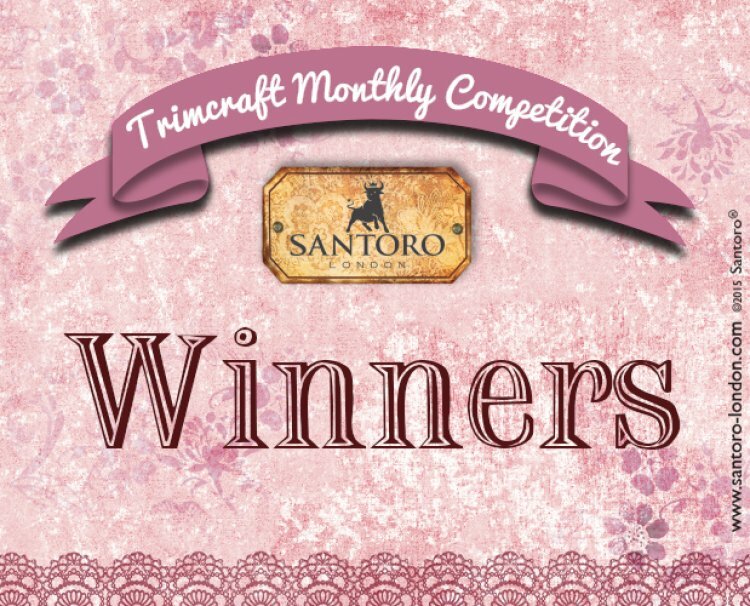 Check our website on Friday for October's monthly craft competition!